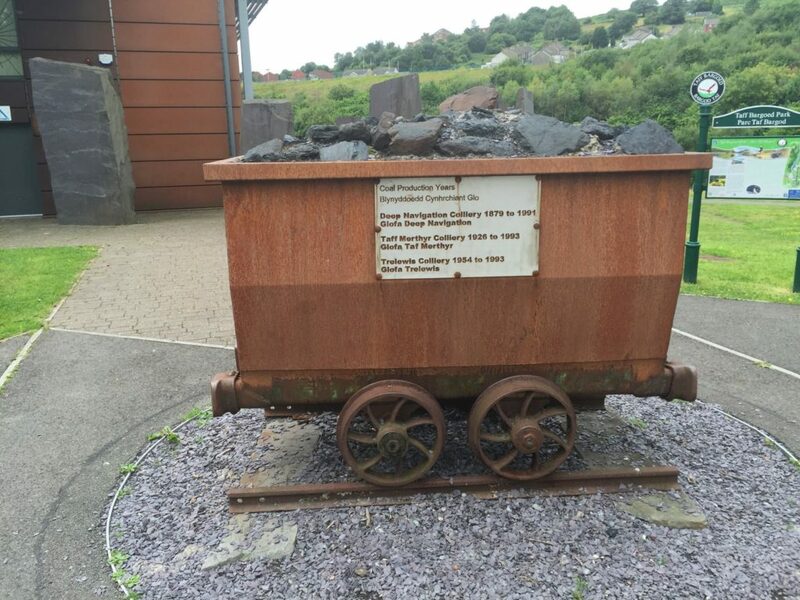 During the early 1950’s the National Coal board had high hopes for the new collieries in south Wales and also had aspirations for the major reconstruction projects they had initiated. 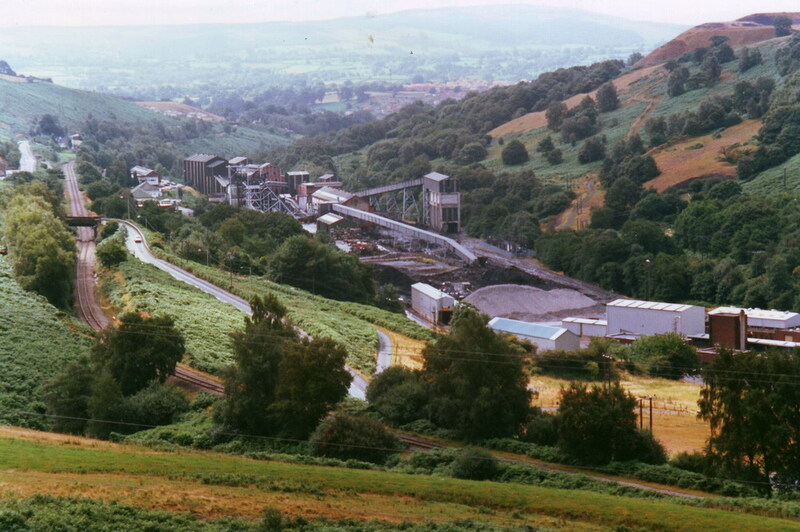 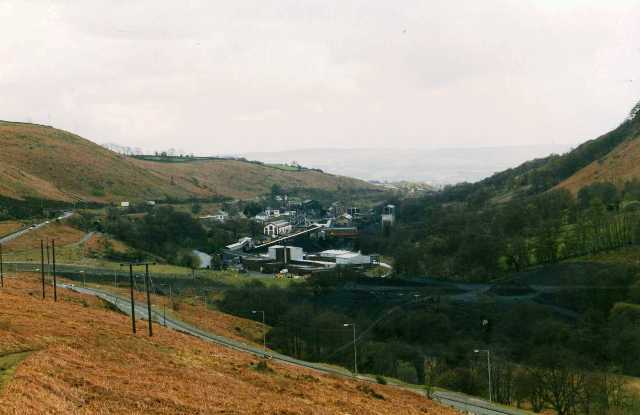 Abernant and Cynheidre had failed to produce the coal that was expected and the results in their early years was disappointing, with this in mind the NCB decided to drive a number of drift mines, which involved substantially lower capital investment, into certain areas where it was impossible to guarantee the life expectancy of the mines. 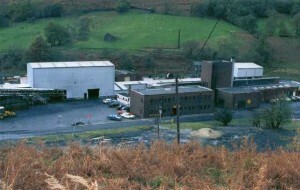 Four Drift mines were driven in Glamorgan, Trelewis in 1954, Bleanant and Coedcae in 1963 and Treforgan in 1969. 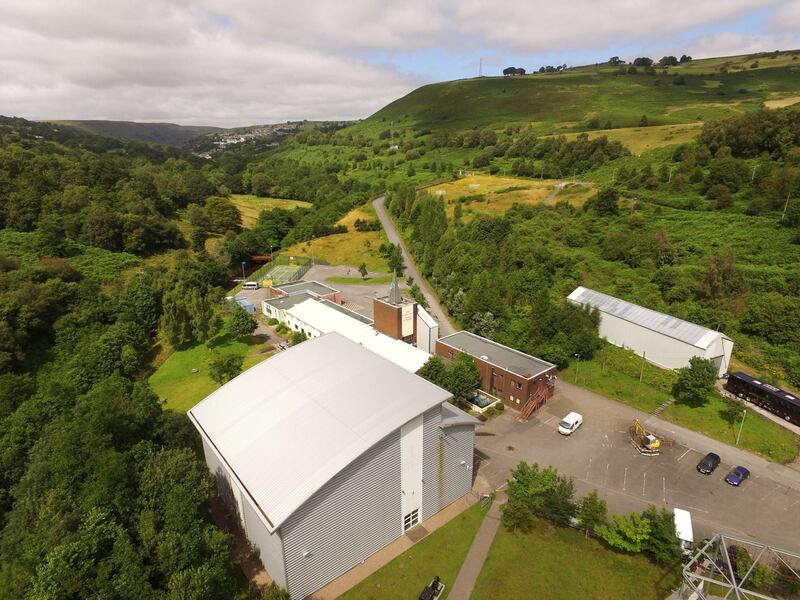 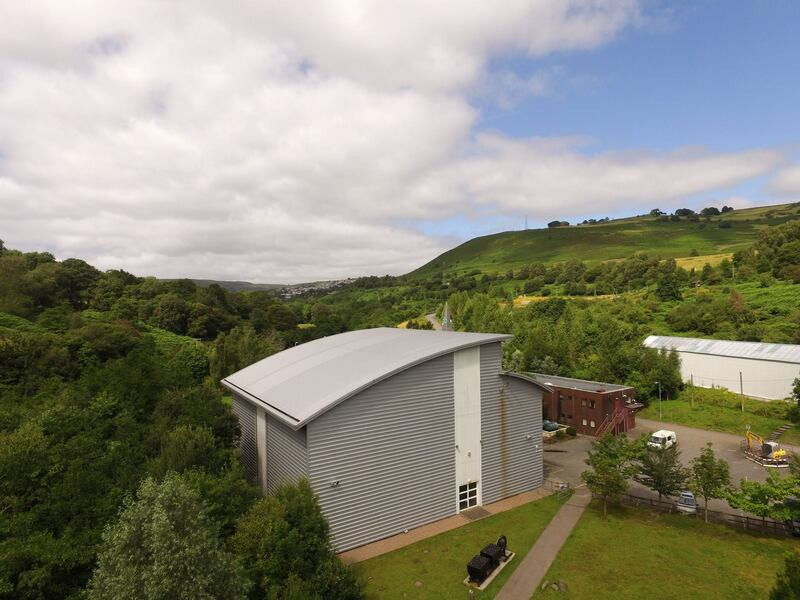 Far from being the short term projects that were originally envisaged, the Drift mines proved to be outstanding successes in output and productivity. 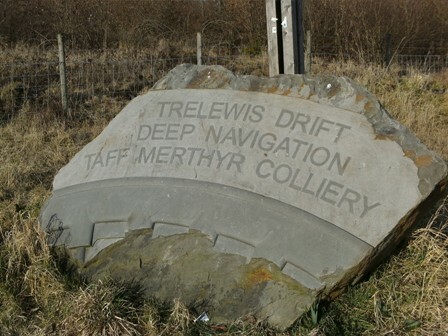 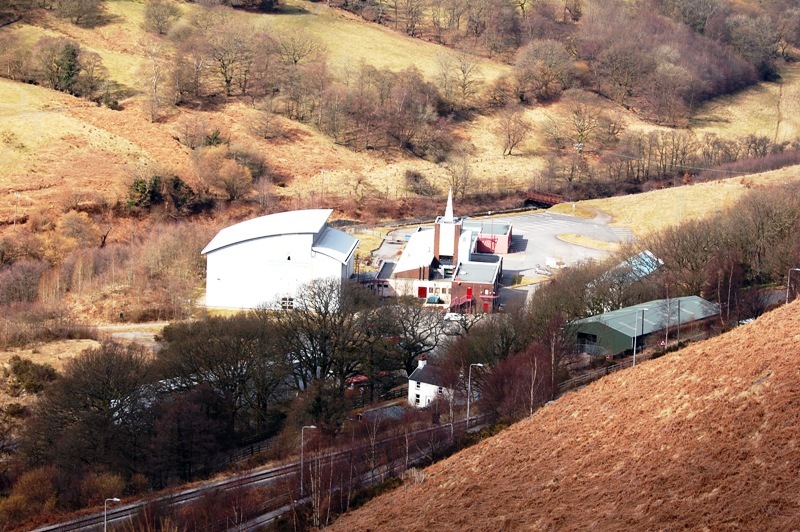 Trelewis Drift was opened to work the Brithdir seams from the surface of nearby Taff Merthyr colliery. It was part of the NCB’s South Western Divisions Number 4 area (Aberdare).A dozen men were employed on the surface and 164 employed underground; the mine manger was Mr V Savage. 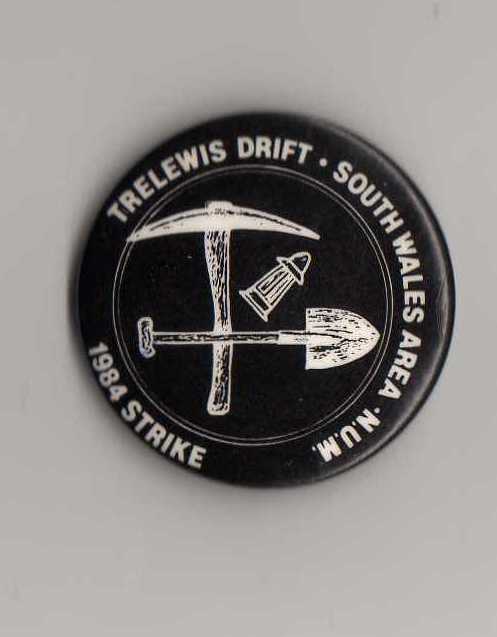 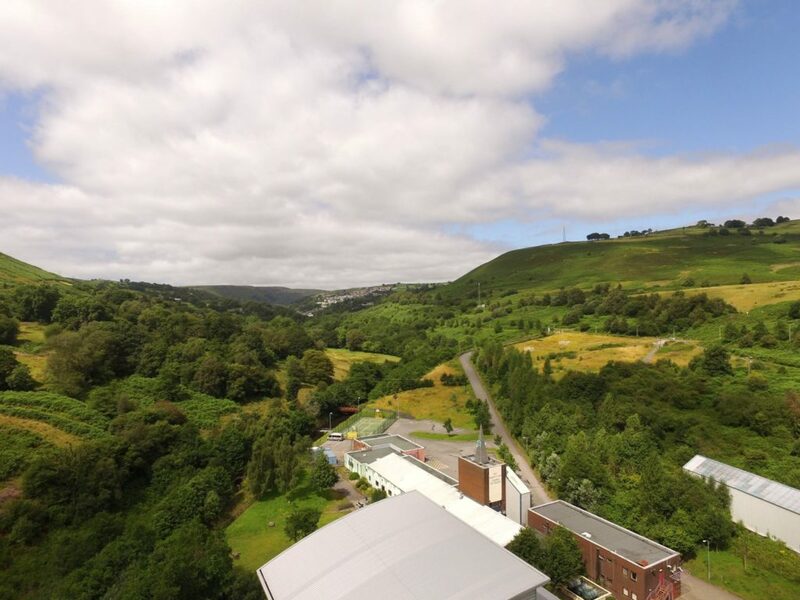 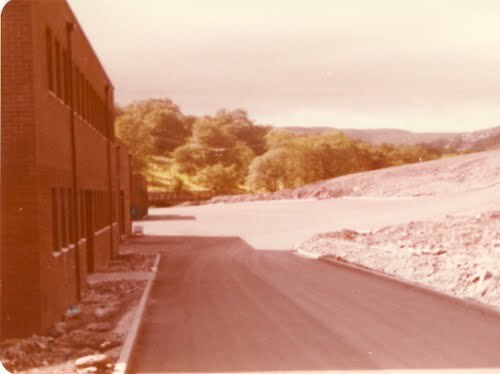 By 1961 Trelewis drift was part of the most productive group in South Wales (group 4) Also in this group were Merthyr Vale, Deep Navigation and Taff Merthyr,The Number 4 area achieved a total coal production of over 1 million tons a year. 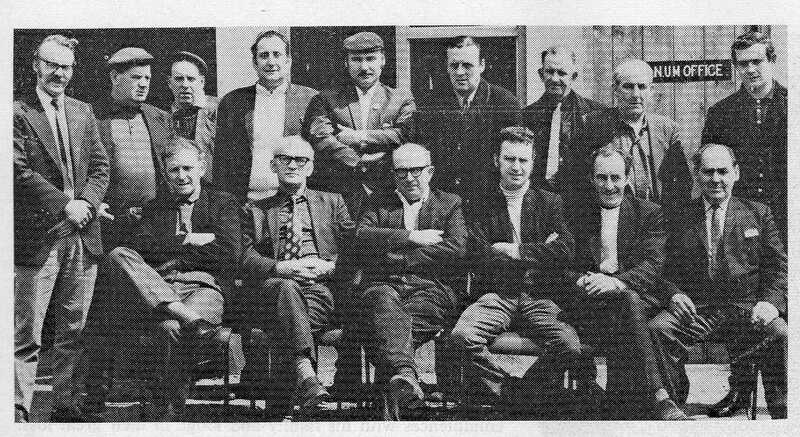 Back Row(left to right)Elwyn Williams (secretary) T Lewis, P Price (Chairman) W Knight (vice chairman) DO Williams (comp secretary) S Jones, C Evans, T Roberts. 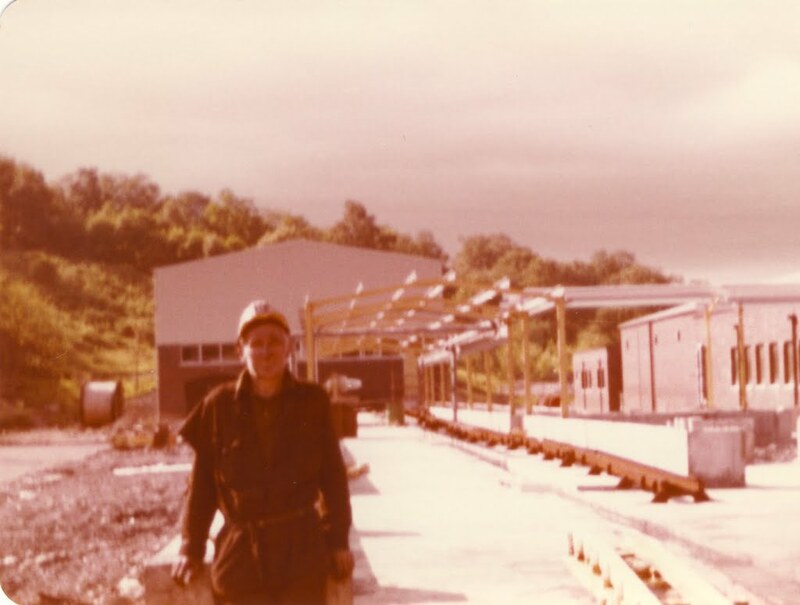 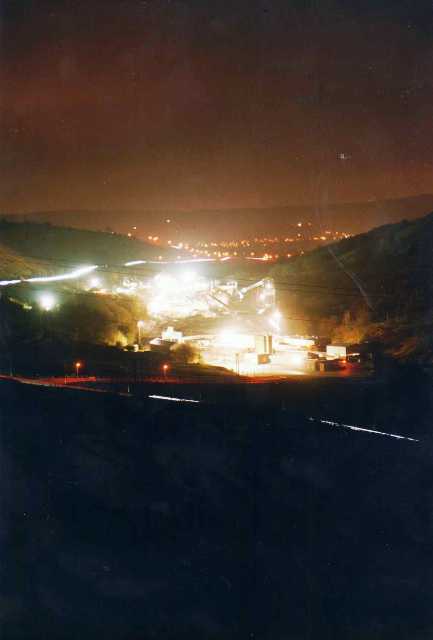 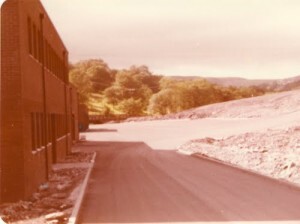 Trelewis Drift achieved a Coalfield record for productivity in February 1971, the output per man shift was a remarkable 188 cwts. 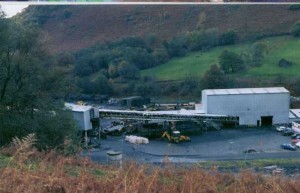 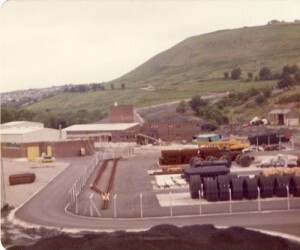 In 1975, it was fair to say that the south Wales coalfield was not as developed as the other coalfields when it came to Mechanisation, but that was not the case at Trelewis drift. 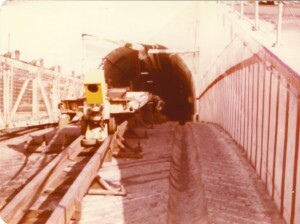 During the Year the drift mine produced 80.9 cwts per man shift as a result of almost total mechanisation at the mine. 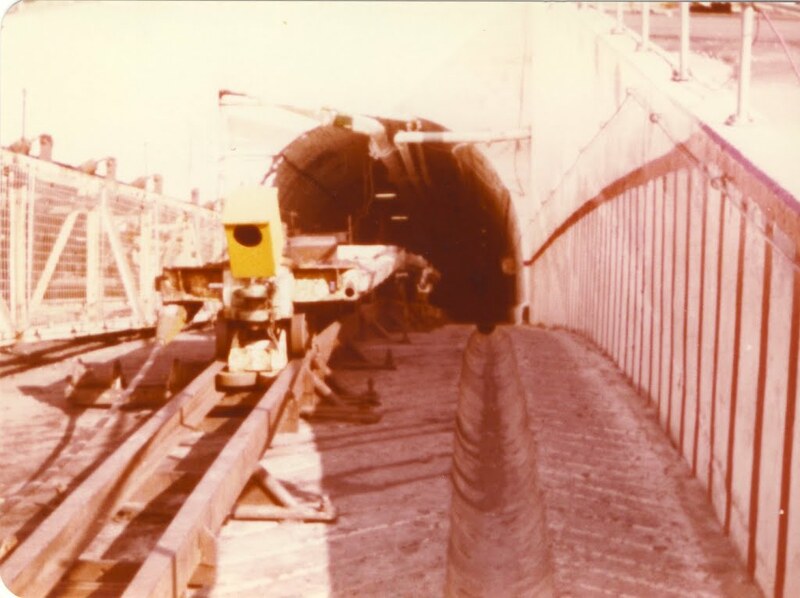 By 1981 there was a B12 coalface operating at the Drift, this was advanced over 4.25 meters daily and output per man shift reached 17.67 tonnes on the coalface; the highest in the whole coalfield. 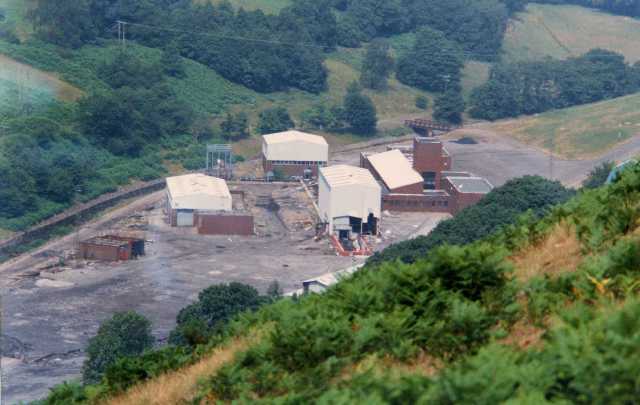 In 1983 it was reported that the drift mine was making a loss, the following year was the start of the arduous miners strike that lasted almost twelve months. 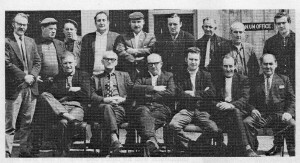 Following the strike, the men at Trelewis Drift, turned things around, and the drift once again was in profit.Four years after the strike and with 296 miners employed at the Drift, British coal decided to close the mine, the manager at the time was Mr David Fox.My personal memories of the Drift are of the men sharing the baths, canteen and washeries of the pit where I worked, Taff Merthyr. Although during the eighties they had their own baths built and they moved over to them, receiving transfer monies to ease the strain (If my memory serves me well) the coal was still processed through the new washery at Taff though. 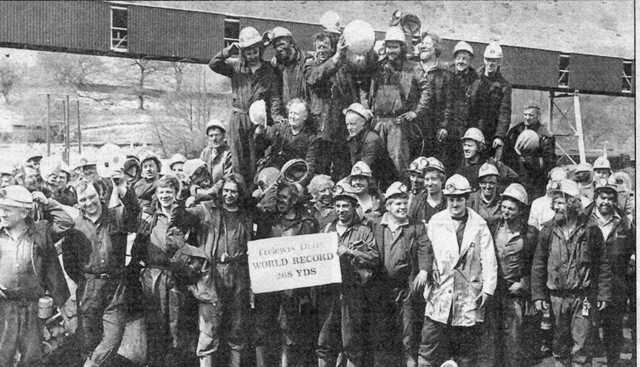 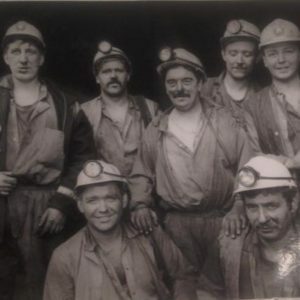 The Drift men worked in extremely wet conditions and massive amounts of water were pumped out of the drift, they also seemed to get huge bonus payments compared to Taff Merthyr miners, probably because of their method of working and the fact they had no shafts, so coal was easily brought to the surface. 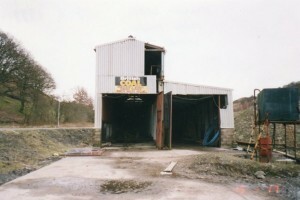 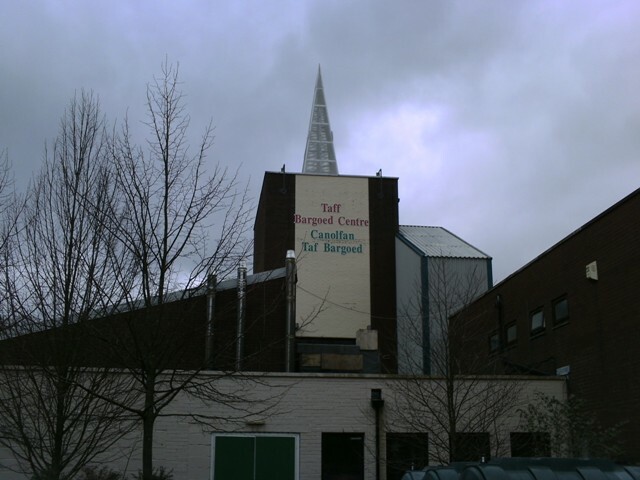 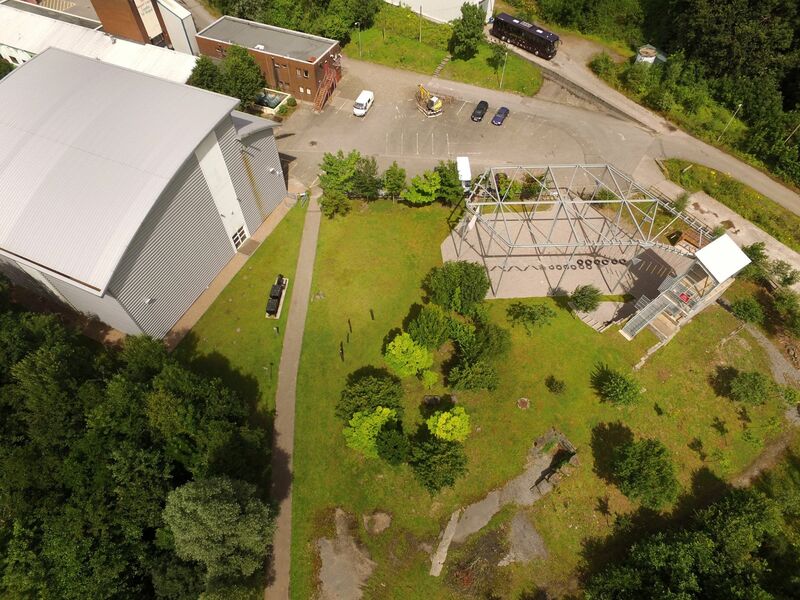 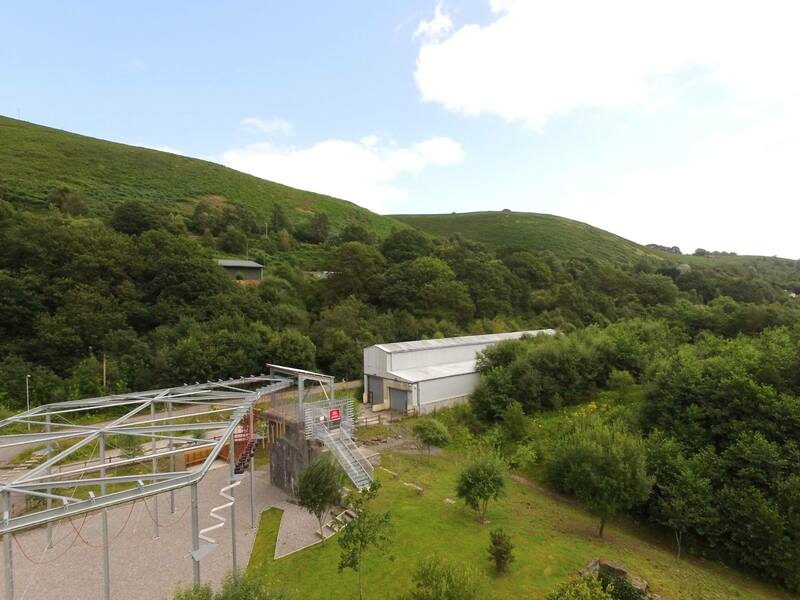 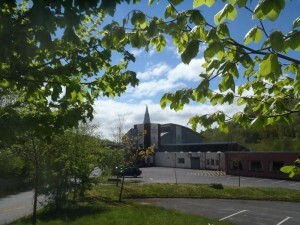 It was not completely demolished and the site was turned into a Climbing wall Facility and Gym, but has suffered financial problems for many years. 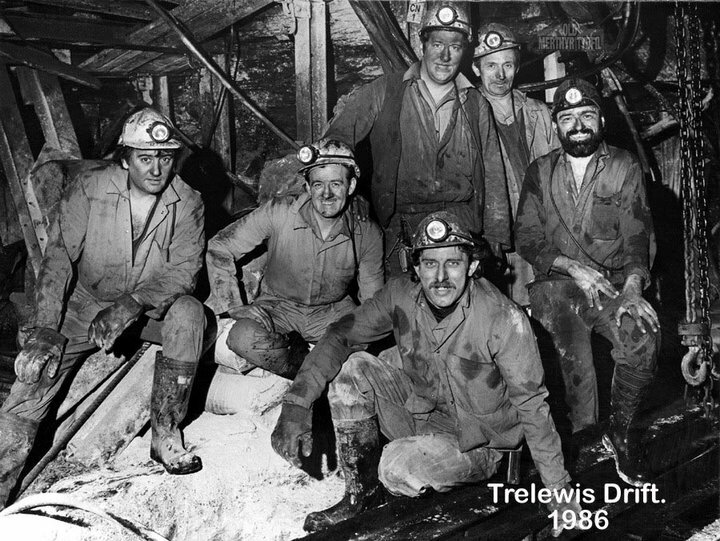 In 1947 T. M. Jenkins obtained a licence off the National Coal Board to work a small level in Trelewis. The level mined coal from the Brithdir seam.If anyone has any more information about this level can you please contact the web master.